Flip Out Mama: Awesome Birthday Banners! Someone please tell me me why, oh why am I ALWAYS thinking birthdays? We JUST got the boys' birthdays over with the end of May and I am already planning for next year. I guess I just want them to always be extra special. Well, I have found a great item for next year's party already. 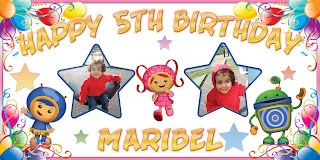 I found a great Etsy shop that makes Kid's Personalized Birthday Banners, and you guys know I love me some Etsy! 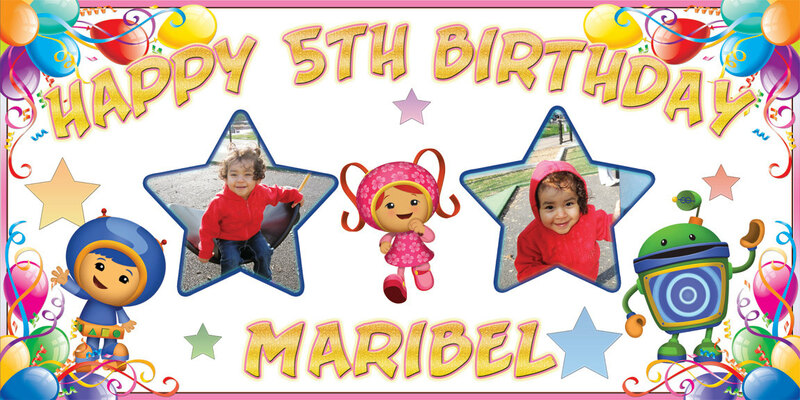 These are amazing vinyl birthday banners that you can personalize with your kid's photos and favorite characters! I absolutely love this idea, and it is a great and inexpensive way to decorate for a party! I can even see us hanging these banners in the boys' rooms after the party is over! Have you guys ever ordered a vinyl banner? What did you think? Leave a comment and let me know!